As farm technology evolves, so do the dangers on the farm. Especially to our young people. Everett Griner talks about ATV’s continuing to be a danger in today’s Agri View. equipment. I had to study how technology has changed agriculture in the last century. There is one piece of mechanical technology that I have mostly ignored. There is a reason. The All Terrain Vehicle. Known as the ATV. Yes, here is the reason. It is a dangerous piece of technology. 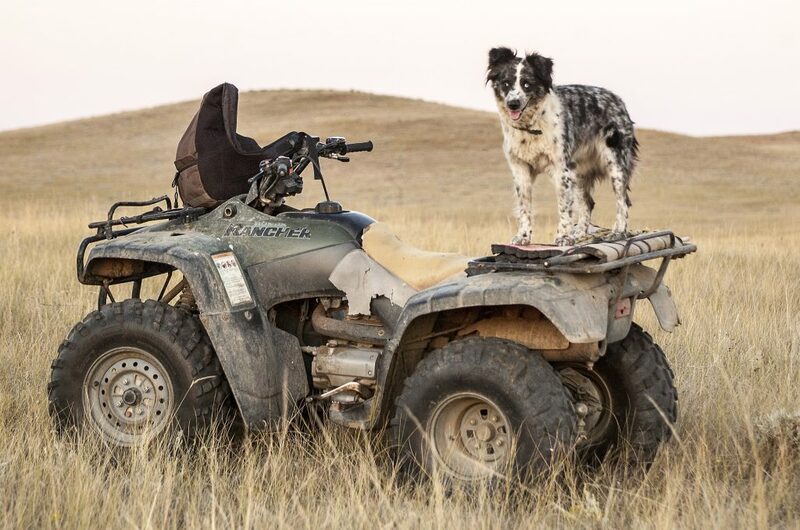 It has been found to be the leading source of injury to young people on the farm. That distinction has always belonged to the tractor. 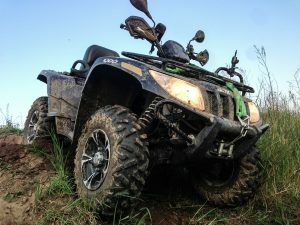 The study showed that among youth, 17 and under, ATV’s were a source of 33 percent of farm injuries. This is just our young people. The tractor still injures and kills more people than any other piece of farm equipment.